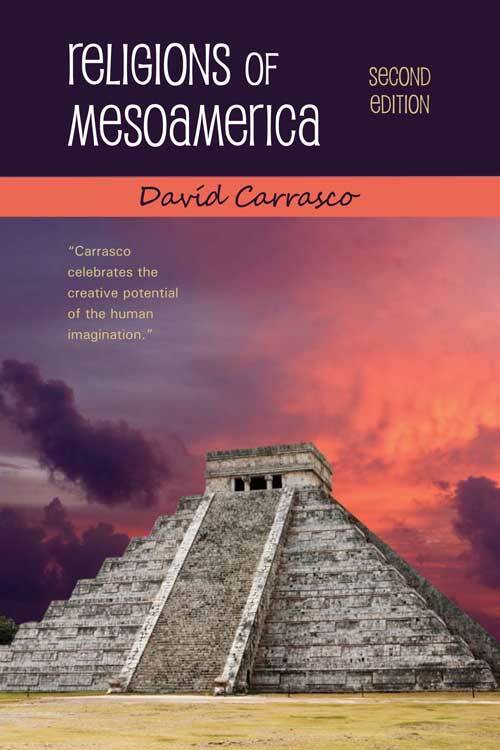 There is no better skilled interdisciplinary researcher nor a more lucid teacher-communicator to span the overview [of Mesoamerican culture] and deliver it than Davíd Carrasco. This culture from the past to present is in Carrasco's words as it is in his blood. The Second Edition of Religions of Mesoamerica comes at a turning point in the study of the Americas and the religious and cultural histories of the New World. 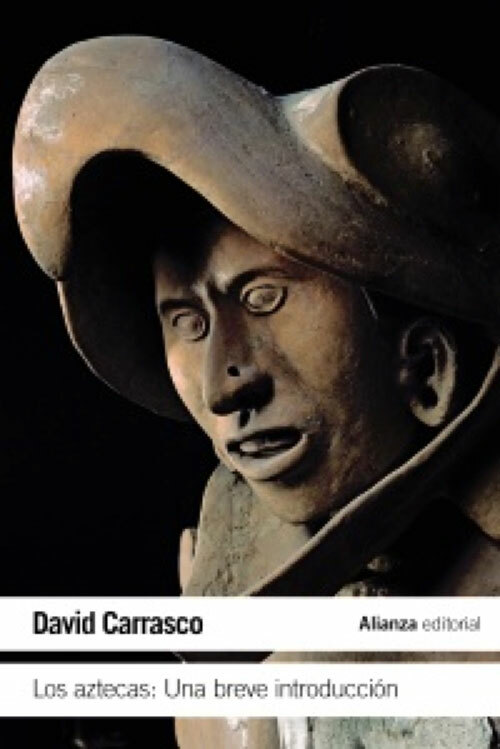 To that end, esteemed scholar Davíd Carrasco integrates past and current research, developments, and excavations to vividly synthesize the history of Mesoamerican cultures—their religious forms, ceremonial centers, complex social structures, view of time and space, myths, and rituals. 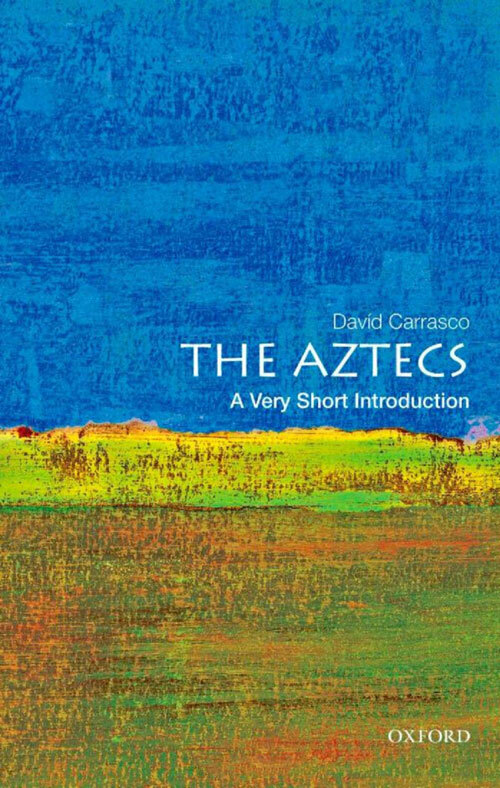 Carrasco's deep yet concise overview takes readers on an absorbing journey where they experience the dynamics and complexities of Aztec and Maya cultures, the Spanish conquest, and cultural combinations of European and indigenous ideas and practices. He skillfully demonstrates how the religious imagination was and continues to be crucial to the survival and creativity of Mesoamerica and its Chicano/a descendants. A brilliant, provocative, timely, and eternal book.... We know that power, whatever its origin-sacred, natural, ethnic, contractual, or democratic-is an expression of violence. Davíd Carrasco now demonstrates a shattering, unsentimental truth: civilizations themselves are born and maintained by violence. At an excavation of the Great Aztec Temple in Mexico City, amid carvings of skulls and a dismembered warrior goddess, Davíd Carrasco stood before a container filled with the decorated bones of infants and children. 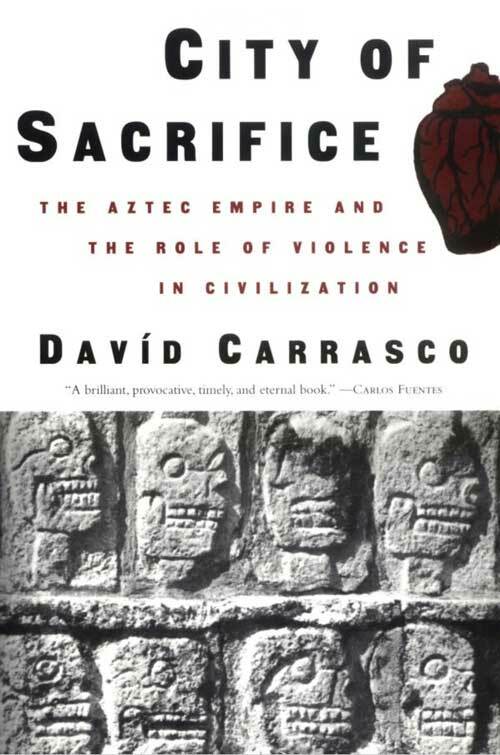 It was the site of a massive human sacrifice, and for Carrasco the center of fiercely provocative questions: If ritual violence against humans was a profound necessity for the Aztecs in their capital city, is it central to the construction of social order and the authority of city states? Is civilization built on violence? In City of Sacrifice, Carrasco chronicles the fascinating story of Tenochtitlan, the Aztec capital, investigating Aztec religious practices and demonstrating that religious violence was integral to urbanization; the city itself was a temple to the gods. That Mexico City, the largest city on earth, was built on the ruins of Tenochtitlan, is a point Carrasco poignantly considers in his comparison of urban life from antiquity to modernity. Like J. Eric Thompson, Carrasco has applied an informed imagination to identify some of the ways that ideas could lie behind material form. A must for both professional and serious non-professional students in Mesoamerica. Those who are interested in complex society and urbanism in general, as well as students of comparative religion, will find it stimulating. Most importantly, for anyone interested in the history of ideas, the book illuminates the tremendously powerful impact and role of a complex deity/mythico-historical figure in shaping one of the world's great pristine civilizations. This book, rich in ideas, constituting a novel approach...represents a stimulating and provocative contribution to Mesoamerican studies...Recommended to all serious students of the New World's most advanced indigenous civilization. [Carrasco] has significantly advanced our understanding of the complexities of Mesoamerican culture history, not least by demonstrating that there was a great deal more involved in religious belief than its purely iconic context. The work of Carrasco, interesting and provocative, is conceived as a species of drama filled with literary signs. This book constitutes an interesting and challenging approach to the interpretation of Mesoamerican religion, urbanism, and archaeology. Mysteries of the Maya Calendar Museum is a stellar accomplishment. 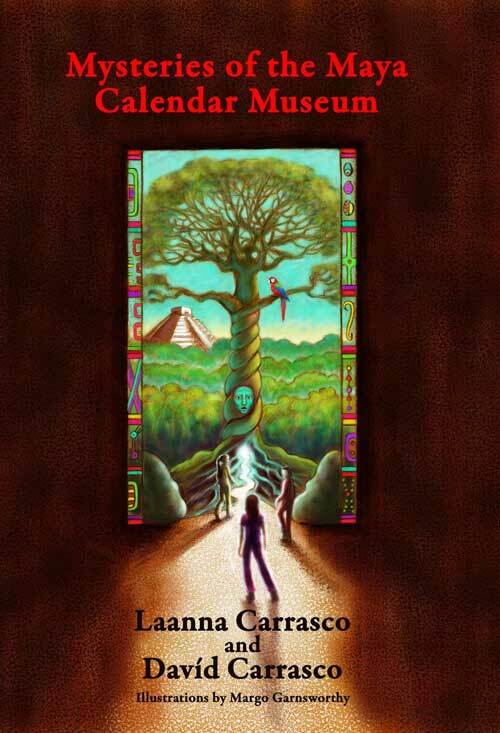 The beautiful and vibrant writing does full justice to the intricacies of the Maya calendar and the reader cannot but share the excitement of Lucia and Carlos and become drawn into their voyage of discovery. The storytelling is so skillfully done that I regard it as a model for what can be done in kids' books with an anthropological basis. Like many books written for children this surpasses and transcends its target audience; it is a book for all ages, and for the ages. Authors Laanna and Davíd Carrasco are a father-and-daughter team with ethnic roots in Mexico who descend from generations of schoolteachers and an artist from the United States-Mexico borderlands. Illustrated with drawings by Marlo Garnsworthy and photographs. 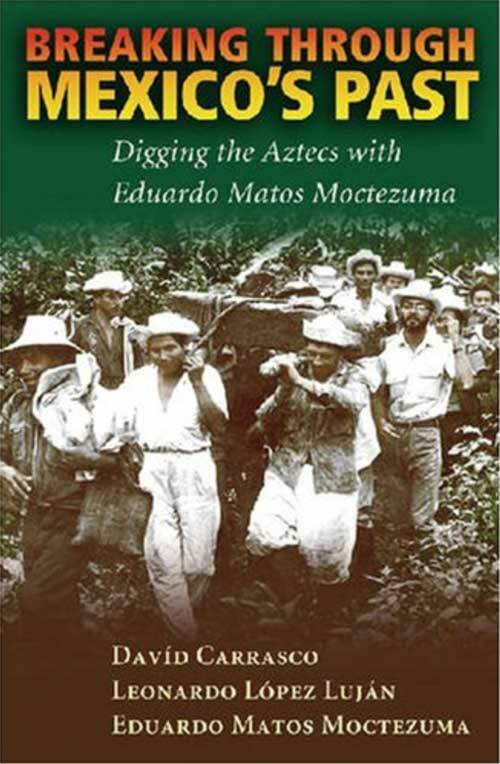 This biography of Mexico's award-winning archaeologist, Eduardo Matos Moctezuma, is based on a series of interviews conducted by Davíd Carrasco and Leonardo López Luján, respected Mesoamericanists in their own right. Born in 1940 Mexico City, Matos Moctezuma's father was a diplomat from the Dominican Republic and his mother was a Mexican national. Thanks to his father's career, Eduardo was exposed to other cultures throughout Latin America and he learned to appreciate all that each had to offer. Carrasco and López Luján demonstrate Eduardo's determination to recover Mexico's cultural past. In addition to his masterful direction of the decades long excavation of the Great Aztec Temple (Templo Mayor) he also supervised the Teotihuacan Project, where he conducted important excavations at the Pyramid of the Sun. He served as director of the Templo Mayor Museum (1987–2001) and the National Museum of Anthropology (1985–1987) and continues to write and publish significant books on the history of Mexican archaeology. 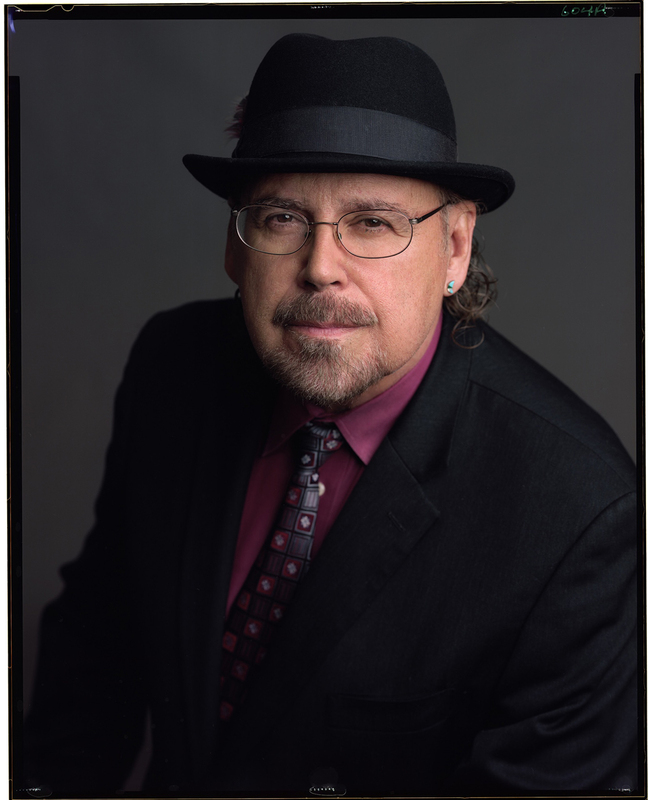 Matos Moctezuma has received many awards during his career, including the first H. B. Nicholson Award for Excellence in Mesoamerican Studies from the Peabody Museum of Archaeology and Ethnology, Harvard University. Davíd Carrasco's new abridgement of the True History of the Conquest of New Spain brings the story back to life. 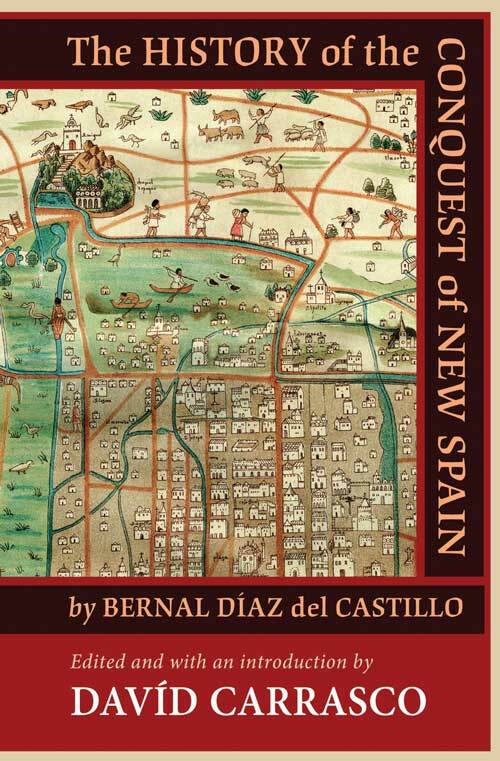 The History of the Conquest of New Spain by Bernal Diaz del Castillo, a new abridgement of Diaz del Castillo's classic Historia verdadera de la conquista de Nueva España, offers a unique contribution to our understanding of the political and religious forces that drove the great cultural encounter between Spain and the Americas known as the conquest of Mexico. Besides containing important passages, scenes, and events excluded from other abridgements, this edition includes eight useful interpretive essays that address indigenous religions and cultural practices, sexuality during the early colonial period, the roles of women in indigenous cultures, and analysis of the political and economic purposes behind Diaz del Castillo's narrative. A series of maps illuminate the routes of the conquistadors, the organization of indigenous settlements, the struggle for the Aztec capital of Tenochtitlan, as well as the disastrous Spanish journey to Honduras. The information compiled for this volume offers increased accessibility to the original text, places it in a wider social and narrative context, and encourages further learning, research, and understanding. The book is an extraordinarily thorough and beautifully produced study of the map. It is both a definitive scholarly examination of the document and a loving homage to its anonymous creators. Review of Cave, City, and Eagle by Alma Guillermoprieto from The New York Review, December 18, 2008. Cave, City, And Eagle's Nest is the culmination of an international research project and series of conferences, organized by the Moses Mesoamerican Archive (located in the Peabody Museum, the oldest museum of archaeology and ethnology in the U.S.), focused on the sixteenth-century pictorial manuscript known as the Mapa de Cuauhtinchan No. 2. Painted on bark paper and measuring 109 x 204 centimeters, this extraordinary document contains over seven hundred images and symbols relating the story of the emergence of ancestors at Chicomoztoc (Place of Seven Caves), their migration to the sacred city of Cholula, their foundation and settlement of Cuauhtinchan (Place of the Eagle's Nest), their community's history and claim over the surrounding landscape, and many other occurrences along the way. Dating from around the 1540s, barely two decades after the fall of the Aztecs, the mapa recently underwent extensive physical analysis, conservation, and a systematic photographic survey. These rare images—including sixteen full-size sections and a nearly quarter-size facsimile—accompany fifteen richly illustrated essays that explore the meanings and uses of the document, its complex narrative, and the social and ritual memory of an indigenous community struggling to hold its own in the turbulent atmosphere of early colonial Mexico. This publication was generously supported by Ángeles Espinosa Yglesias and the Fundación Amparo. Beautifully produced and very readable. 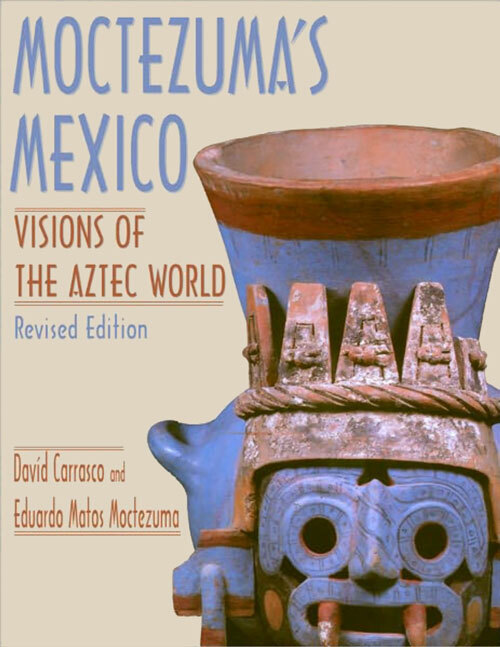 Updated with a new chapter by Davíd Carrasco describing how the Aztec world has been re-imagined by modern Mexican American communities and Chicano scholars, Moctezuma's Mexico is a lavishly illustrated volume that provides an in-depth historical profile of the Aztec empire on the eve of its fateful encounter with the Europeans. Beginning with an exploration of Aztec history and cosmovision, the authors and two other prominent scholars-Anthony Aveni and Elizabeth Hill Boone-examine Aztec ceremonies, astronomy, myths, rhetoric, and moral philosophy, as well as controversies in recent Aztec scholarship using poetry, sculpture, painting, and the archaeological record. With nearly 150 full-color illustrations, Moctezuma's Mexico is an important and handsome book that will appeal to scholars and students of Mexico's indigenous past. The Aztecs were an amazingly advanced culture, creating beautiful art and architecture, a calendar, and a rich mythology. They were also a culture that practiced ritual human sacrifice to rejuvenate their plants and ensure the continued cycles of the stars, the moon, and the sun. How does one reconcile these seemingly disparate forces? Examine the fascinating details of the daily lives of the ancient Aztecs through this innovative study of their social history, culture, and continuing influence, written from the perspective of the history of religions. 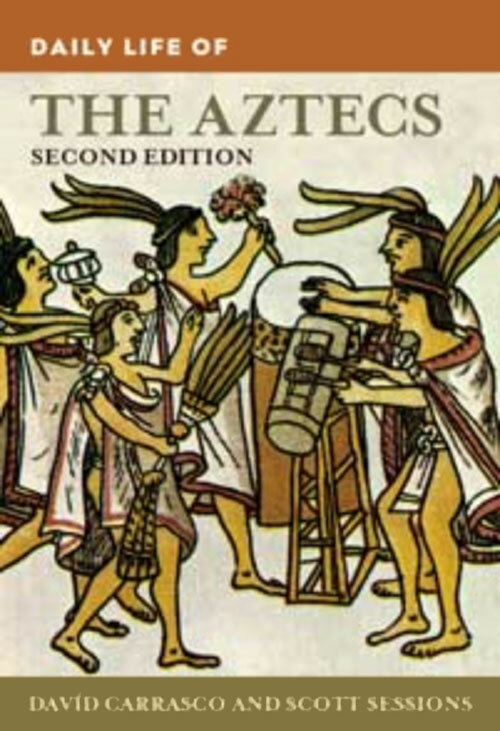 Utilizing insights from the discipline known as the history of religions, as well as new discoveries in archaeology, pictorial manuscripts, and ritual practices, Daily Life of the Aztecs, Second Edition weaves together a narrative describing life from the bottom of the Aztec social pyramid to its top. This new and surprising interpretation of the Aztecs puts a human face on an ancient people who created beautiful art and architecture, wrote beautiful poetry, and loved their children profoundly, while also making war and human sacrifice fundamental parts of their world. The book describes the interaction between the material and the imaginative worlds of the Aztecs, offering insights into their communities, games, education, foodways, and arts, as well as the sacrificial rituals they performed. 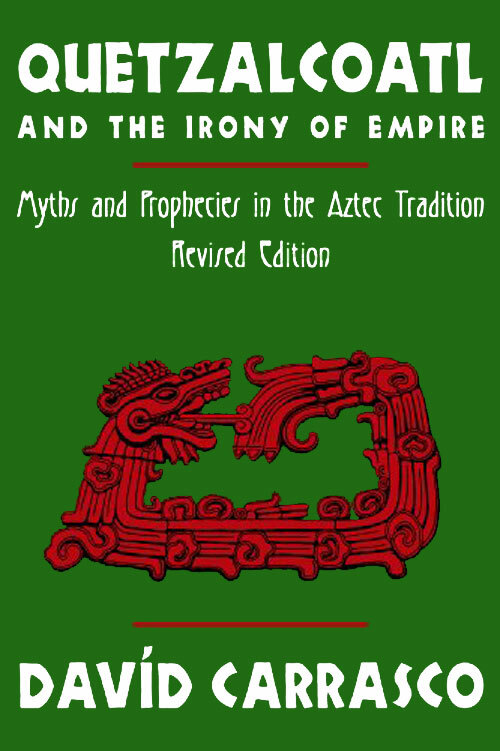 The authors also detail the evolution of the Aztec state and explores the continuity and changes in Aztec symbols, myths, and ritual practices into the present day. Cuando Hernán Cortés y el grupo de españoles que lo acompañaban empezaron a internarse en lo que hoy es México, poco imaginaban que estaban penetrando en los dominios de uno de los imperios y civilizaciones más poderosos, refinados y singulares de la historia de América. Sus espléndidas ciudades, su organización, sus usos y costumbres, su religión, sus riquezas, fueron para ellos fuente de admiración, de asombro y de rechazo casi tanto como lo fue para los aztecas –en realidad mexicas, acolhuas y tenochcas–, la nación indígena que gobernaba con puño de hierro el país, la aparición de aquellos inquietante extranjeros. En esta breve introducción Davíd Carrasco nos ofrece una síntesis libre de los prejuicios tradicionales, a la vez que concisa, completa y actualizada, de la historia, el sistema de creencias, la organización política, social y religiosa del gran pueblo que levantó la magnífica ciudad de Tenochtitlan –la gran ciudad de México– y un imperio muchos de cuyos rasgos distintivos, mestizados o travestidos, perviven aún hoy. 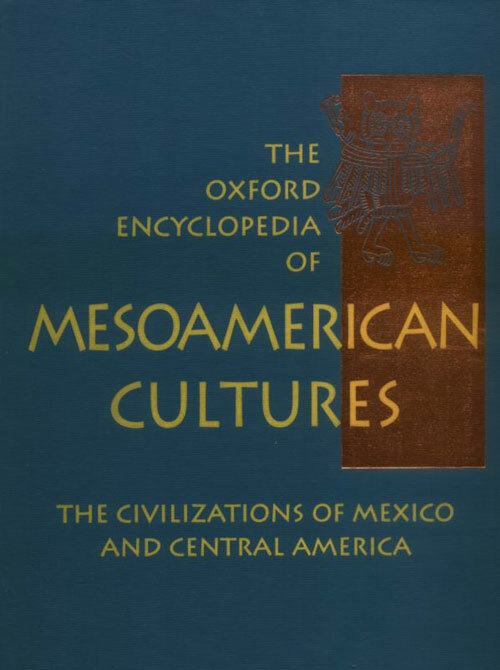 The Oxford Encyclopedia of Mesoamerican Cultures is the first comprehensive reference source to chronicle Pre-Hispanic, colonial, and modern Mesoamerica, defined as the lands stretching from Mexico to the southern tip of Central America. With more than 600 articles, it is invaluable for those interested in the rich heritage of this land. Encompassing the great civilizations of the pre-Columbian era (including the Olmec, Aztec, and Maya peoples) up through the colonial and postcolonial periods, the Encyclopedia covers art, archaeology, religious studies, anthropology, history, and historiography of the region in fully cross-referenced, signed articles by the leading scholars in the discipline. This series—which focuses attention on passages, rims and borders—is dedicated to a study of the religions of the Americas since the commencement of the Atlantic world with the voyages of Columbus and the Great Encuentro that followed. The Americas, from this perspective, constitute multiple contact zones —that is, places where disparate cultures confront, clash and exchange meanings, goods and services. The series is devoted to understanding the dynamic histories, religious practices and cultural patterns generated by these contact zones throughout North America, Mesoamerica and South America.